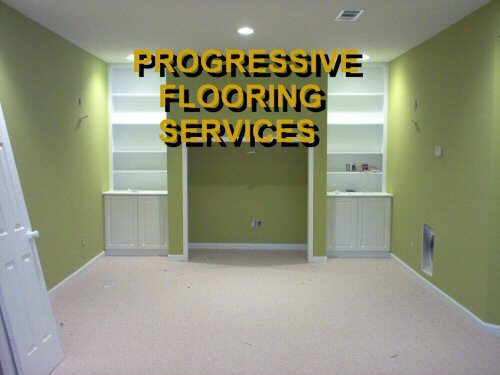 One of Atlanta's Premier Carpet Companies. Copyright 2003-2009. 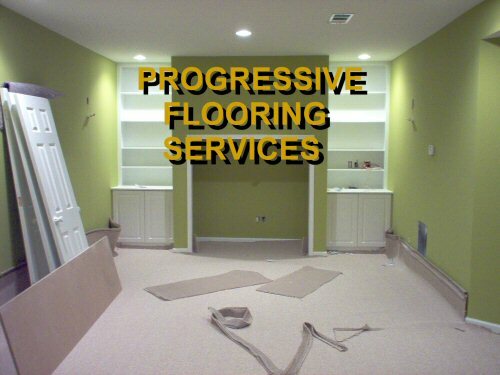 Progressive Services. All Rights Reserved.